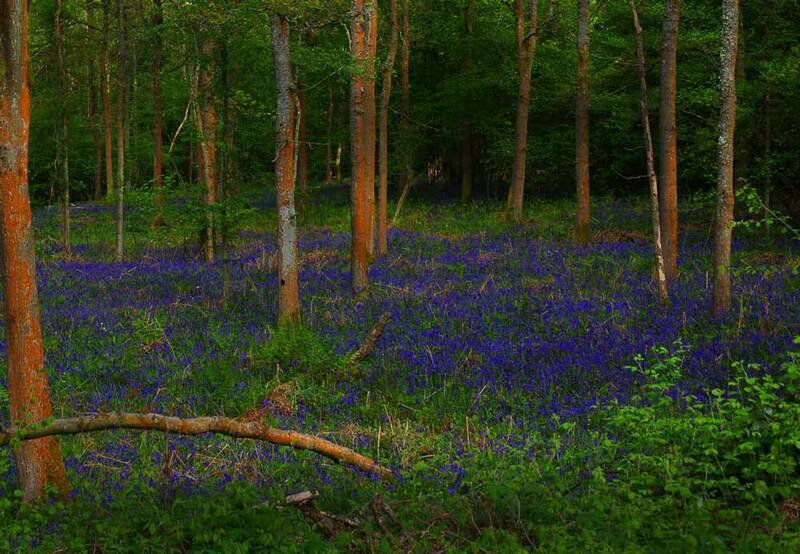 Sayers Croft is a beautiful, safe site with 56 acres of woodlands, meadows, ponds and fields and has been providing quality outdoor experiences for young people for over 70 years. 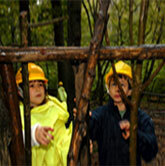 Visiting Sayers Croft is more than just the activities you do. Find out what a two night stay is like in James' Photo Diary. 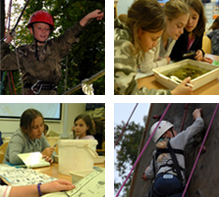 We offer a wide choice of activities at Sayers Croft, ranging from pond dipping to wall climbing. Whatever your outcomes, our instructors will work with you to design a unique programme focused on your needs. 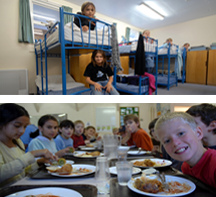 With over 200 beds spread over 6 chalets we are able to cater for most group sizes. Each chalet has its own common room equipped with wireless internet access, DVD player, projector and kitchenette. Find our safety guidance, resources and risk assessments for your visit to Sayers Croft in our resource store.